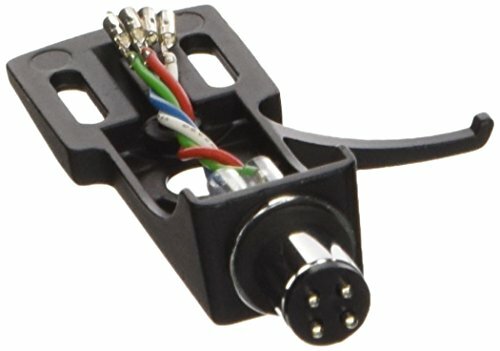 Lightweight and durable the TT-Head shell is the best way to mount OM style turntable cartridges to the tone arm of your turntable. The TT-Head shell provides a study and secure mounting of most professional DJ cartridges. A Turntable Head shell From American Dj For A Great Price..